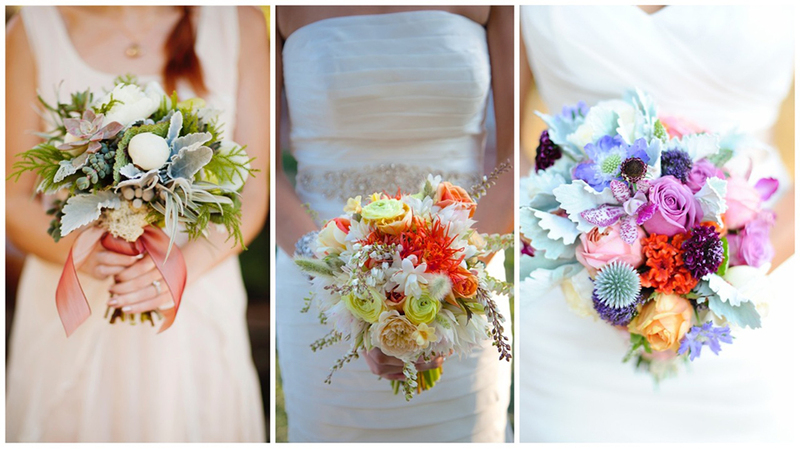 Chances are you will have flowers at your wedding! Looking for inspiration? Get ready… today’s blog is just for you! 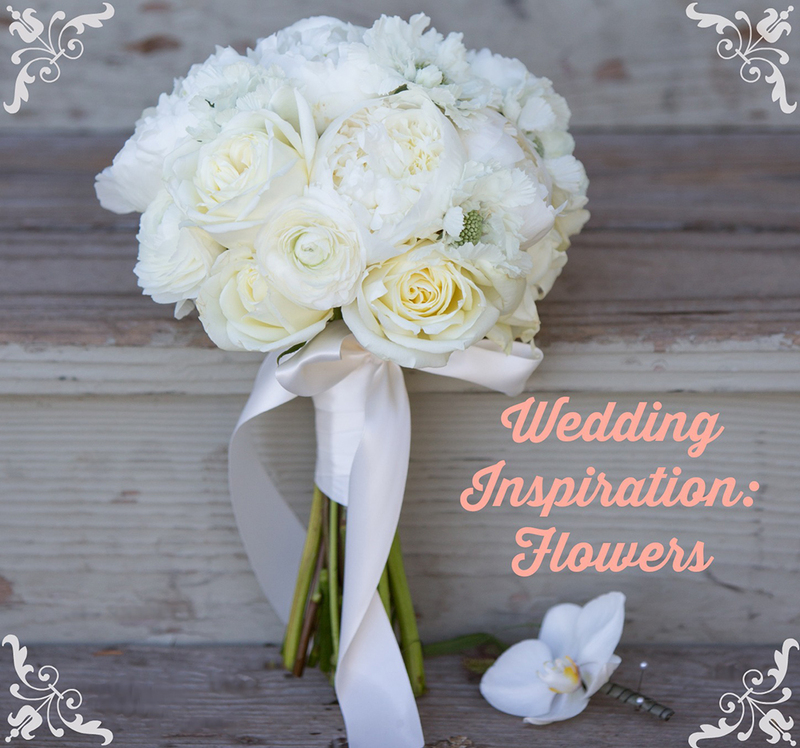 We have teamed up with the super talented Aimee Lomeli to share some awesome wedding flower tips and inspire you with stunning photos! 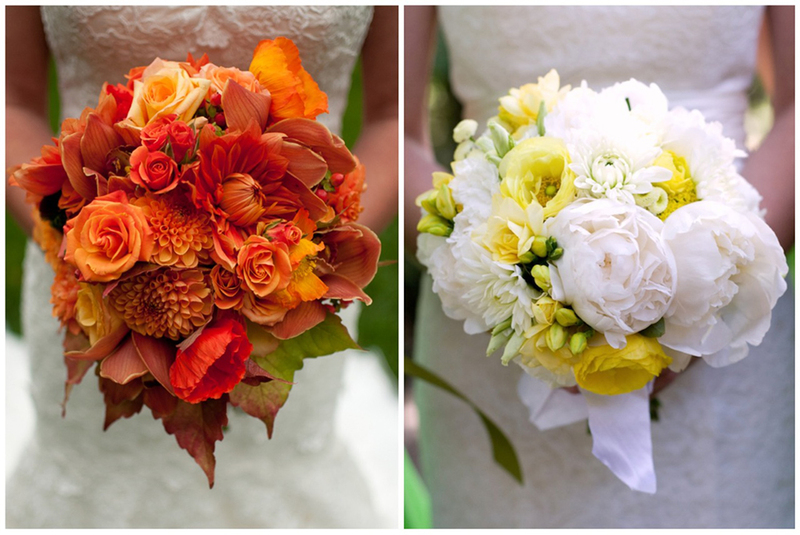 Besides your dress and the cake, flowers are one of the most noticed parts of your wedding. 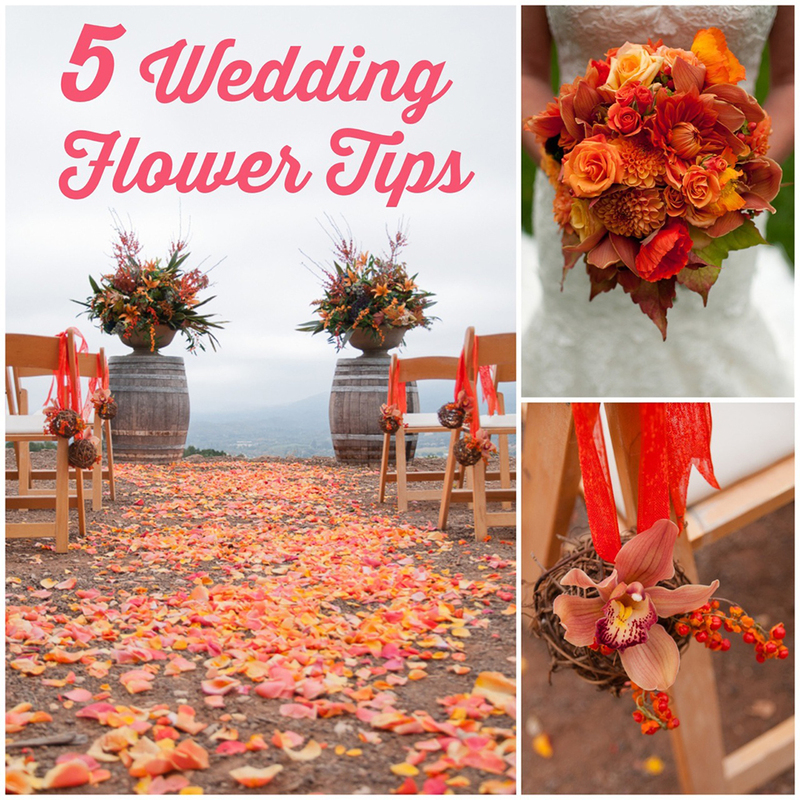 Whether you are all about big, colorful blooms or simply perfect wildflowers, the floral design of your wedding should be personal and unique. Don’t be afraid to choose elements that make it personal even if its not trendy. 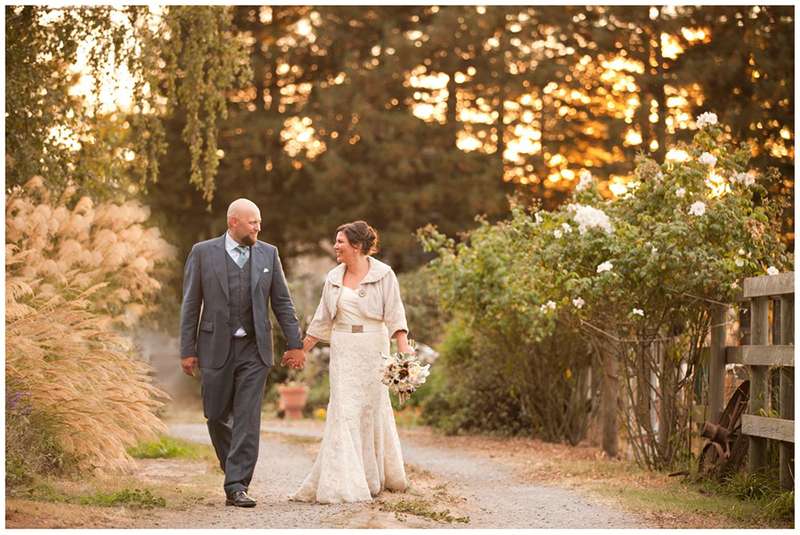 Trends come and go but your wedding day is forever and always yours! Aimee believes that being able to design and incorporate today’s modern world with the ties from our past is what makes an event meaningful, because they tell a story. Your Story. Choose vendors who are willing to collaborate with you and other vendors. Designing an event is a process. Partner with professionals you can trust and don’t be afraid to let your event evolve. 3. 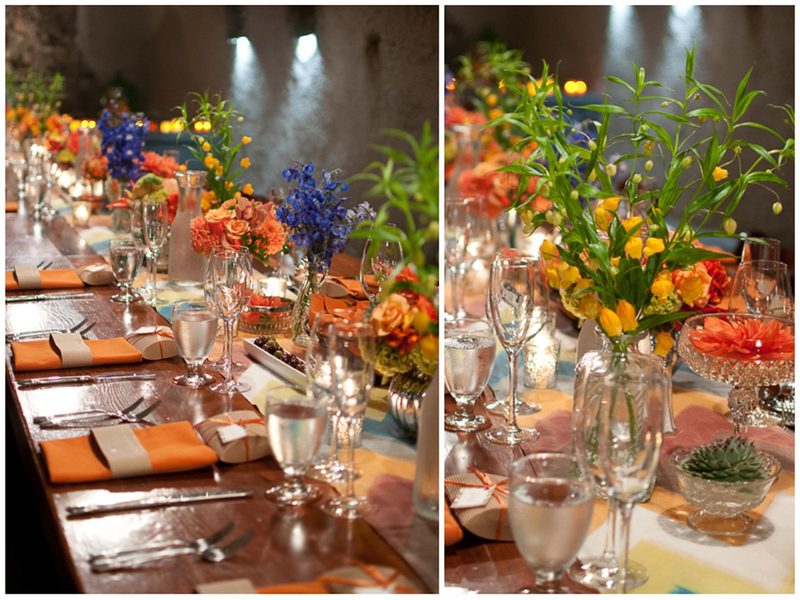 Let your flowers and overall design enhance your venue… not hide it. 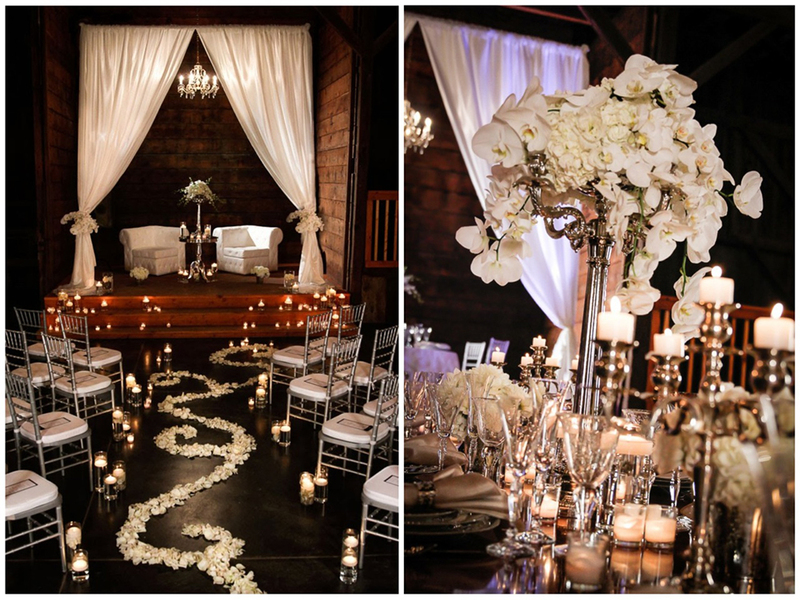 Aimee once worked with a bride who wanted to transform her rustic, low budget venue into something stunning. Aimee incorporated organic elements and accents that enhanced the site, adding charm and elegance but not hiding its rustic character. Who knew a wagon wheel could look so gorgeous? 4. Incorporate your dream flower. 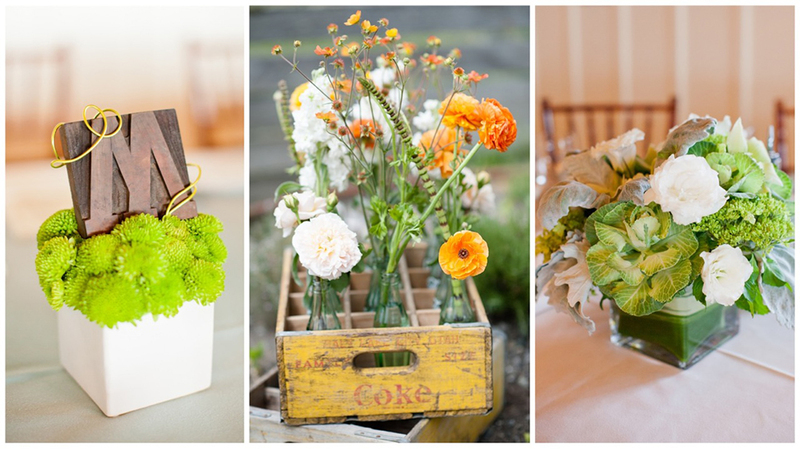 So your favorite flower may be pricey, but don’t assume your budget wilts your dream. 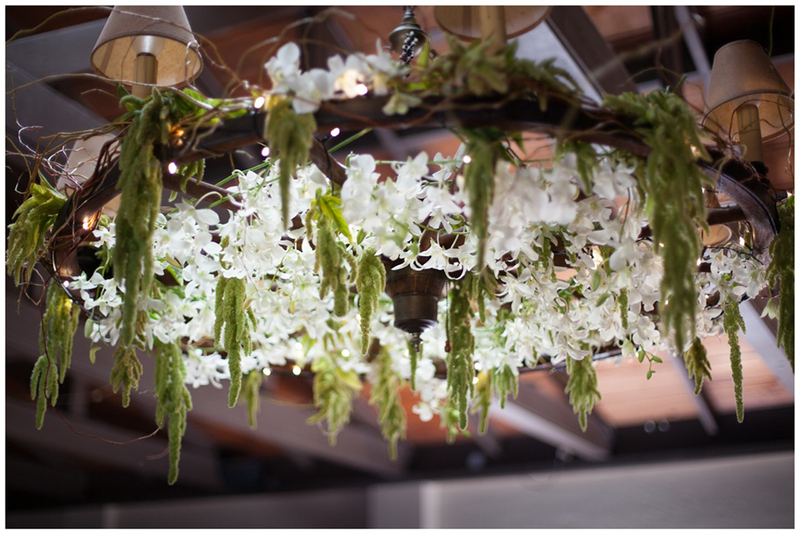 You may not be able to afford a huge bouquet full of orchids, however, work with your floral designer to incorporate a few orchids with less expensive blooms. 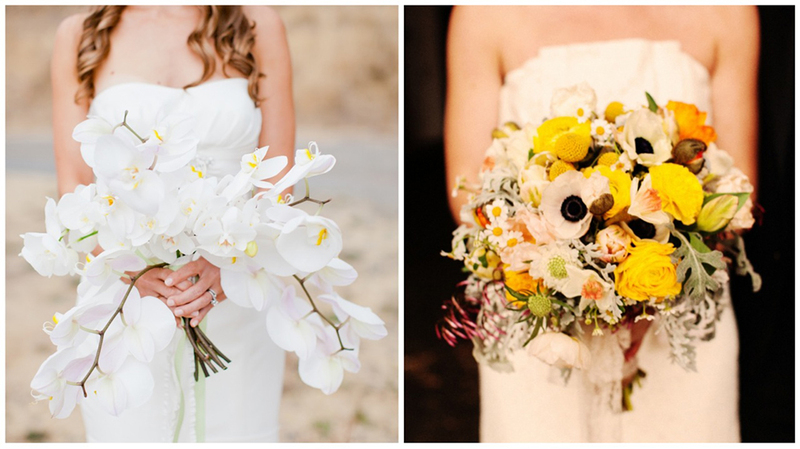 Your bouquet will be in more than half of your photographs, so don’t skimp on it or ignore what you love. 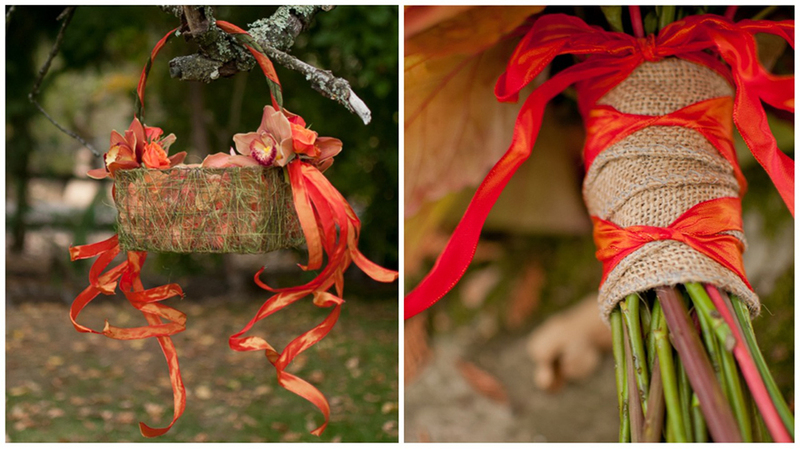 Ribbon is another detail that can make a huge impact, especially on your bouquet. 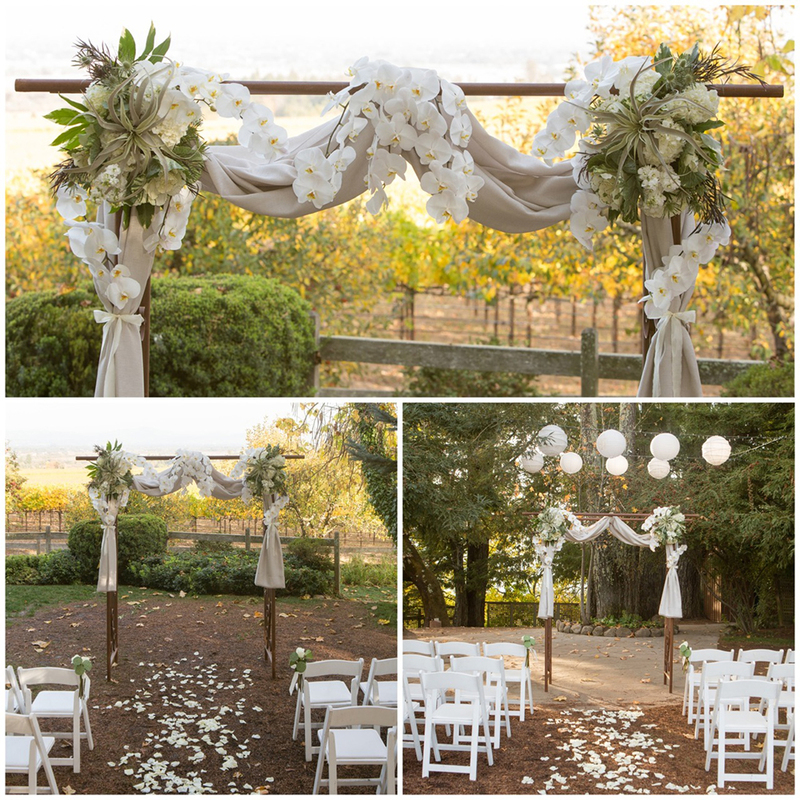 Aimee loves using high-end ribbon that compliments the bride’s and bridesmaid’s dresses. 5. Think outside the bloom. Flowers may not be your favorite thing or high on your priority list. No problem. 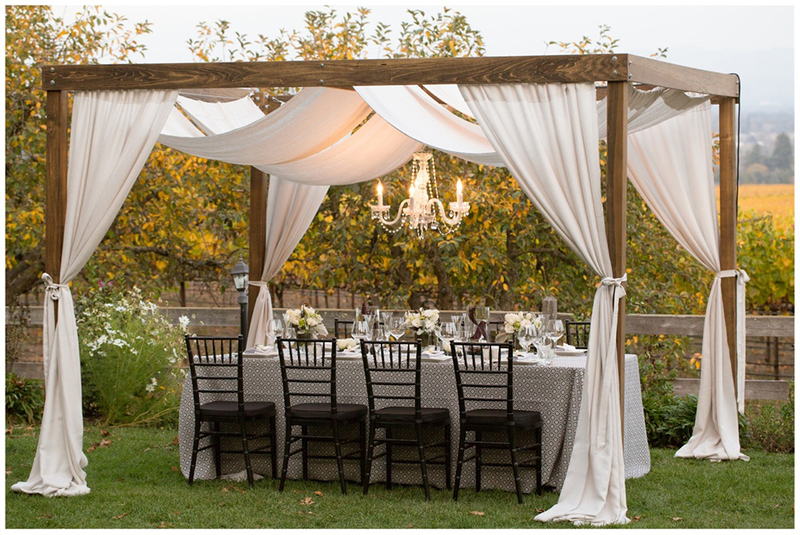 There are many other organic elements that can be brought into your arrangements and design details. 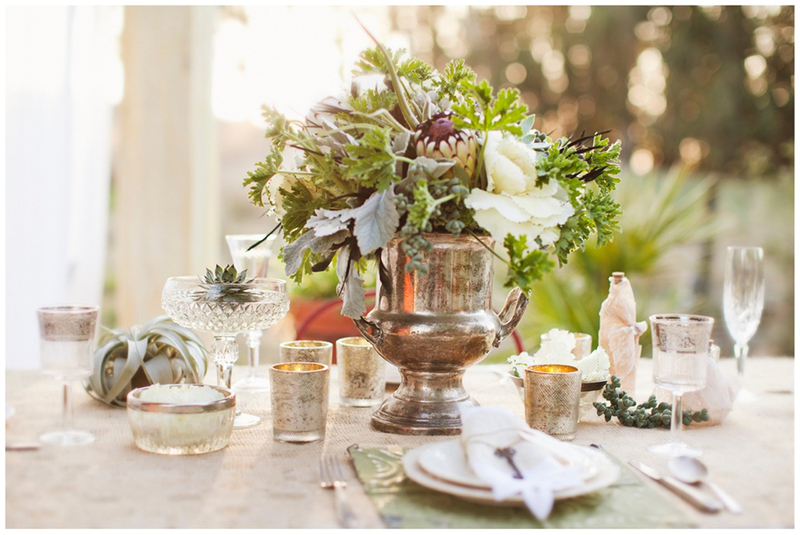 For example, Aimee loves using succulents, moss, varieties of kale and other fresh produce. Who says a wedding must be covered in roses and peonies? 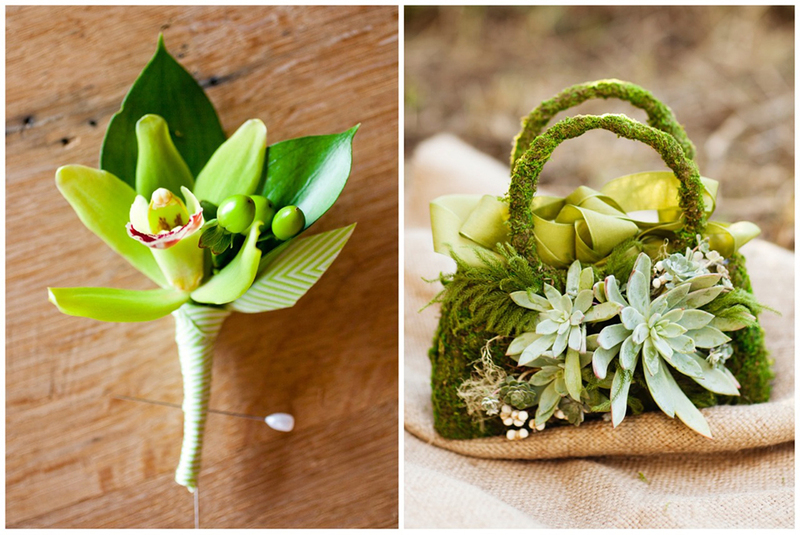 Get creative and chose a floral designer with experience using other elements besides blooms. 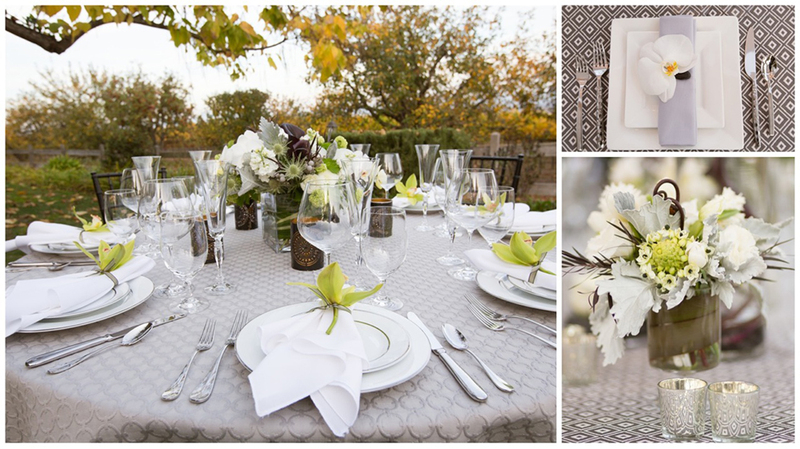 When it comes to centerpieces, remember to utilize the open space on the table. One small arrangement will have a tiny footprint on a larger table. Get creative filling the space with multiple vessels and personal touches that celebrate you as a couple and compliment your overall design. 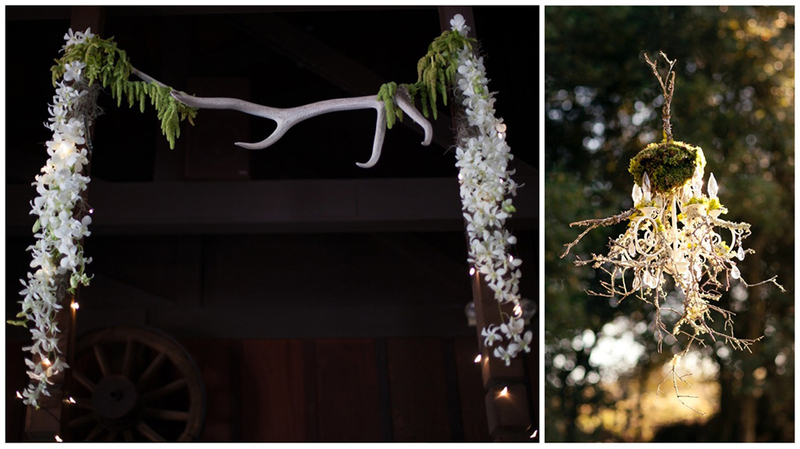 All flowers and organic elements shown were designed by Aimee. 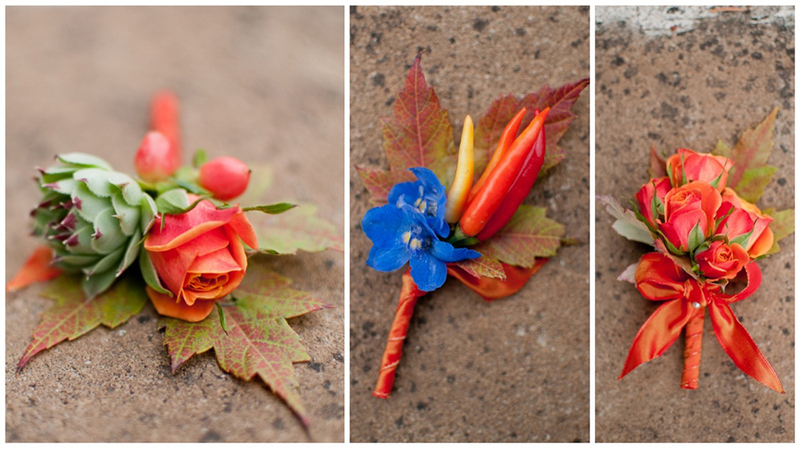 Aimee Lomeli has been working with flowers for more than 20 years. From her first job at 16 years old working in a French flower shop to organic farm harvesting and now owning a successful floral design business. 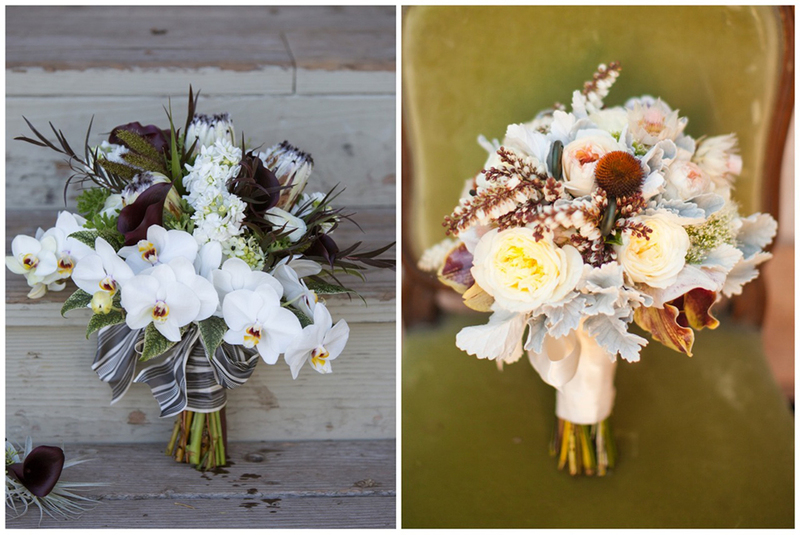 Aimee’s passion is to blend organic, vintage and modern styles to offer the most unexpected creations. Her love for unusual concepts and all things natural are the core of her imagination and motivation. 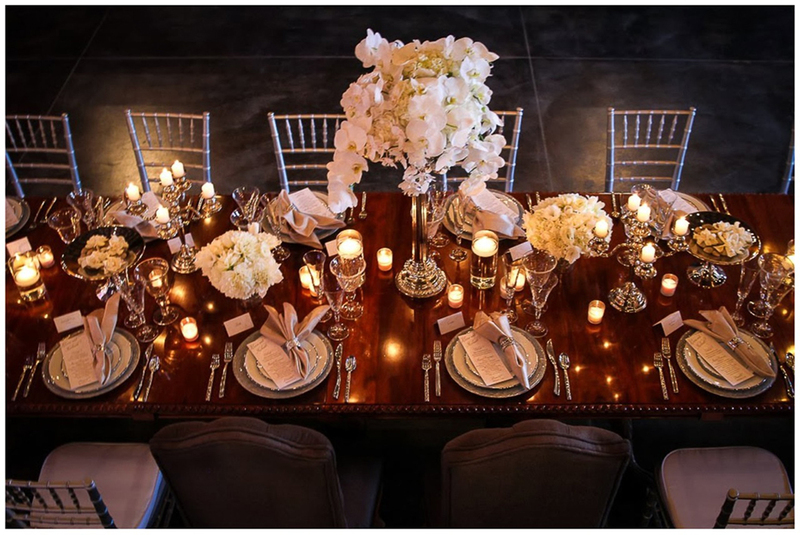 Aimee’s goal is to create an incredible event that inspires each individual, whether it is a wedding, anniversary, birthday or just simply a reason to celebrate life. 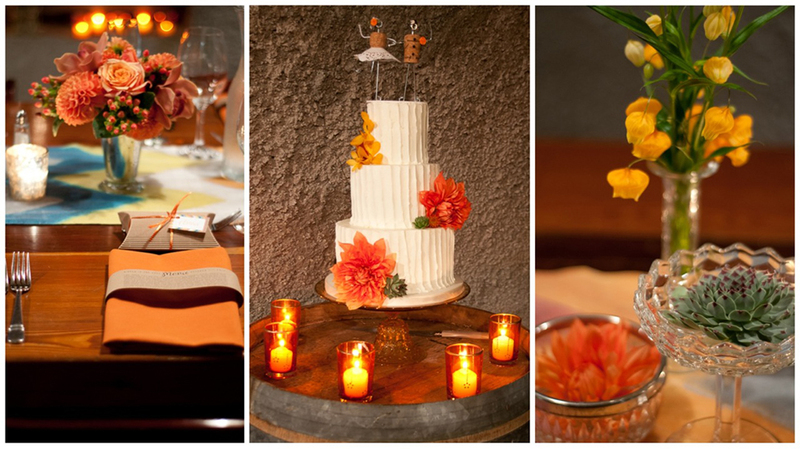 We have had the privilege of working with Aimee on several events and projects. Not only is she a brilliant artist but her friendly personality makes working with her pure delight! To contact Aimee and see more of her work, check out her website www.aimeelomelidesigns.com.